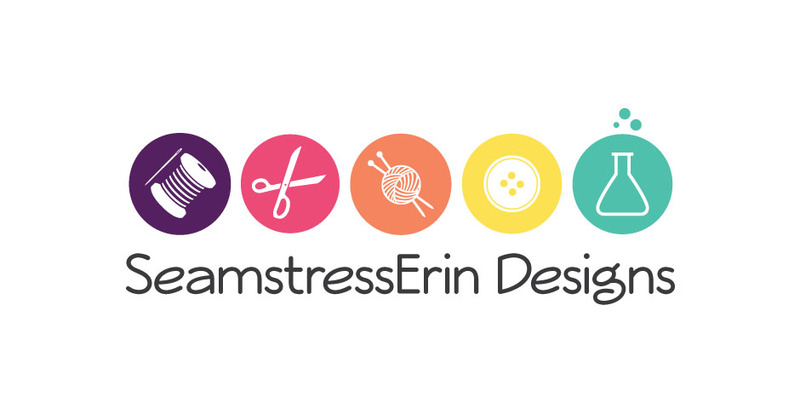 Go now and check out this weeks blogger of the week SeamstressErin Designs! 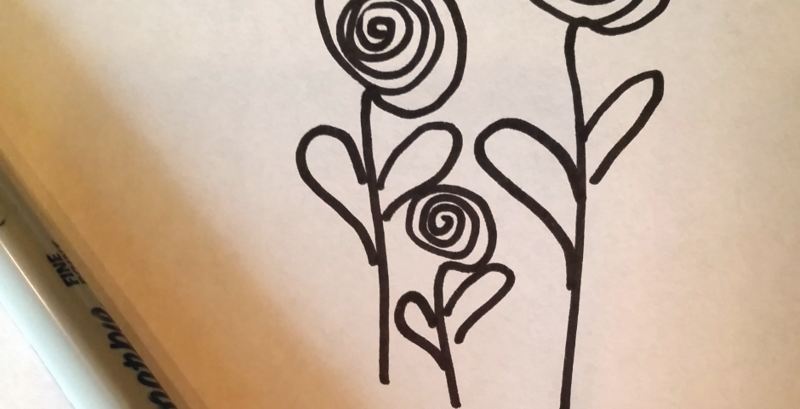 Want great tutorials, fun patterns, and exciting stories. Erin has them all on her blog! Follow her posts and learn how she made her creations, purchase her patterns, and make yourself your own swimsuit, purse, skirt and more. Erin really does do it all sewing, crochet, needlework and even has a Ph.D. in Biochemistry, WOW! 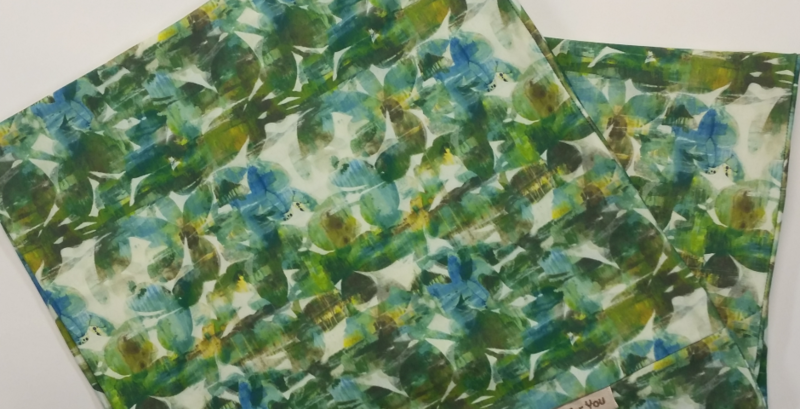 Erin has now started making her own fabric designs! She designed some beautiful cut and sew Vintage Pink Gooseberry Pyrex Inspired Tea Towels, that she had printed up on our linen cotton canvas. Once her fabric arrived she cut them out and sewed them up. They go perfectly with her vintage Pyrex bowl collection! Want to see how she created them? Go to her blog and check out her post! 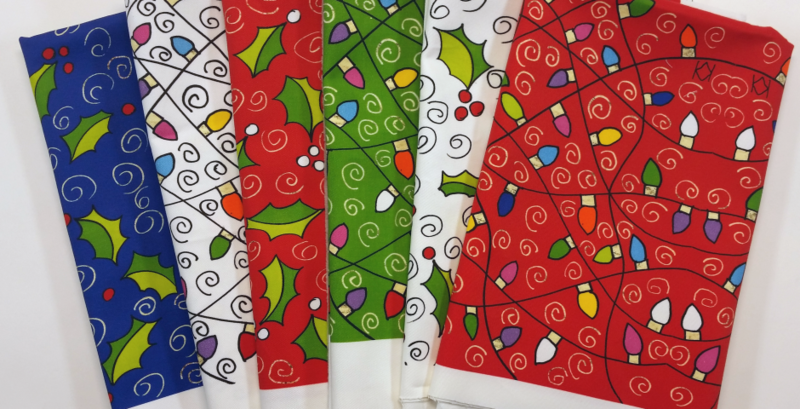 Get these cut and sew tea towels for yourself! Find them along with the rest of her designs on her artist profile page at My Fabric Designs.